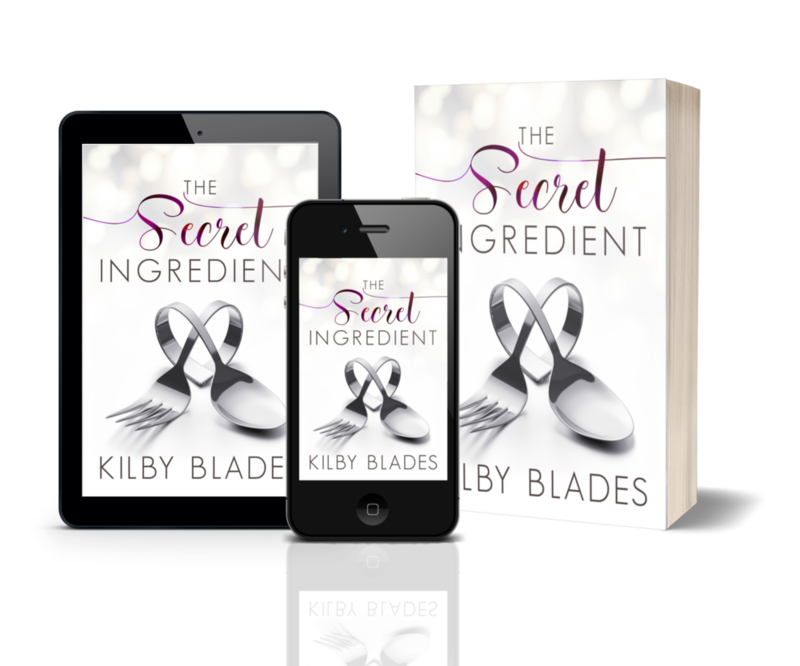 "Kilby Blades is a fresh, new voice in smart, romantic fiction." IS THERE ANYTHING SEXIER THAN A MAN WHO CAN COOK? Ready to read? My eBook titles are available in Kindle, Nook, iBooks, Kobo and Scribd formats. Order paperbacks through Amazon.com or The Ripped Bodice in Los Angeles. IT's been a good year! see my 2017 and 2018 awards and accolades! "Blades manages to ease feminism and equality into her novels, which is always a delight to see in a genre written and read mostly by women." Thanks for signing up for my mailing list. I don't call it a newsletter because it won't be distributed with any regularity. If anything extraordinary is going on, I'll let folks who follow me know. It's that simple. If it's not your thing, unsubscribe at any time. Ready for your next great read?